Established in 2005, Fresca Marketing offers communications services to organisations, large and small, in a flexible format. Whether working as a remote team member for large operations or closely alongside entrepreneurs on a start up, brand goals are delivered through effective communications. 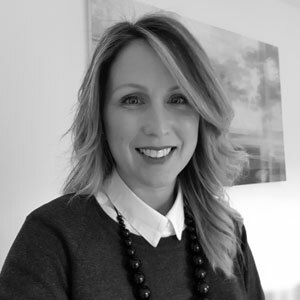 Anna grew up in Cornwall and, after building her early career in government PR in Brussels and client-side Marketing for an outdoor apparel importer in Hampshire, she returned to her home county to start Fresca Marketing in 2005. The digital revolution supported her nomadic lifestyle and Anna was able to work for leading global brands, withstanding the moves and demands of her husband’s military service and a growing family. Anna’s understanding of the Forces sector has formed the basis of long-standing client relationships and some of her most rewarding work in supporting veteran start ups and community agencies.